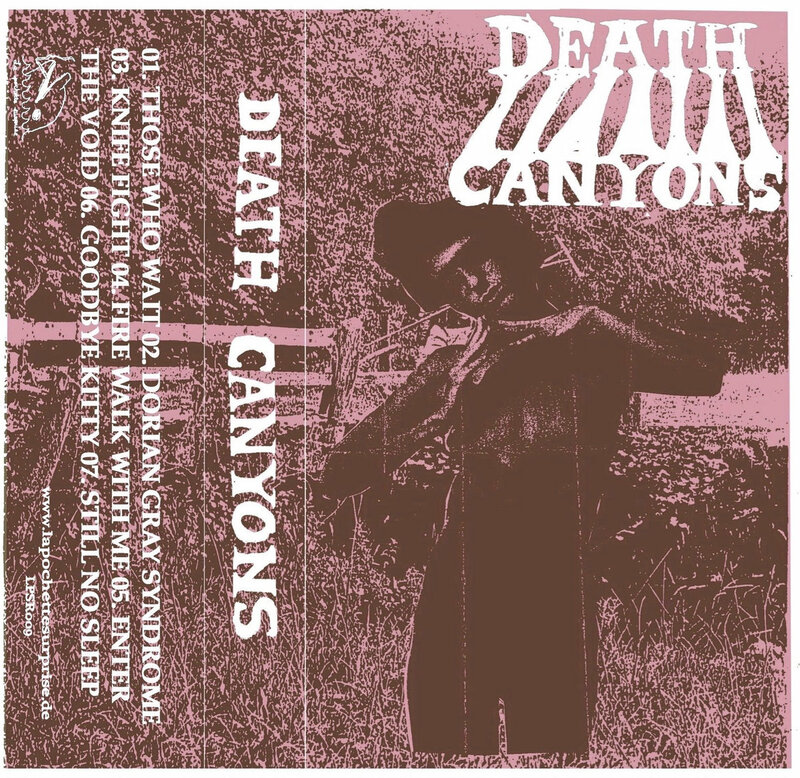 Germany’s Death Canyons smack you right in the teeth with their reverb filled, psychedelic, surf punk on their second release Death Canyons II. You can bounce around to their standout track “Dorian Gray Syndrome” (below), then head over to La Pochette Surprise Records and snag yourself a copy on cassette or grab a digital copy from Death Canyons’ Bandcamp page. Enjoy.